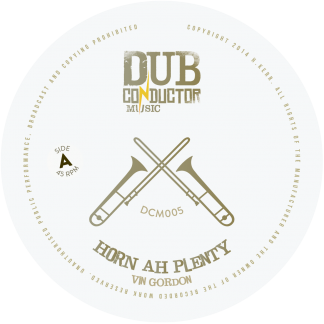 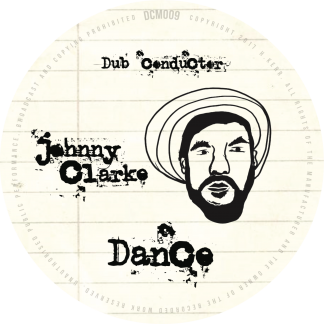 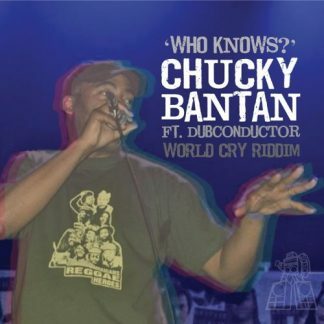 In anticipation of our upcoming release – The ‘World Cry’ riddim ft Blackout JA, check out this FREE dubplate download, featuring the mighty Chucky Bantan. 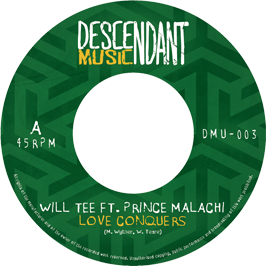 Click the pic to download! 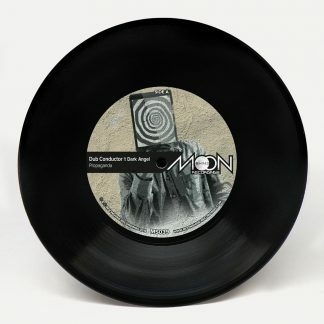 Next post: World Cry – OUT NOW!